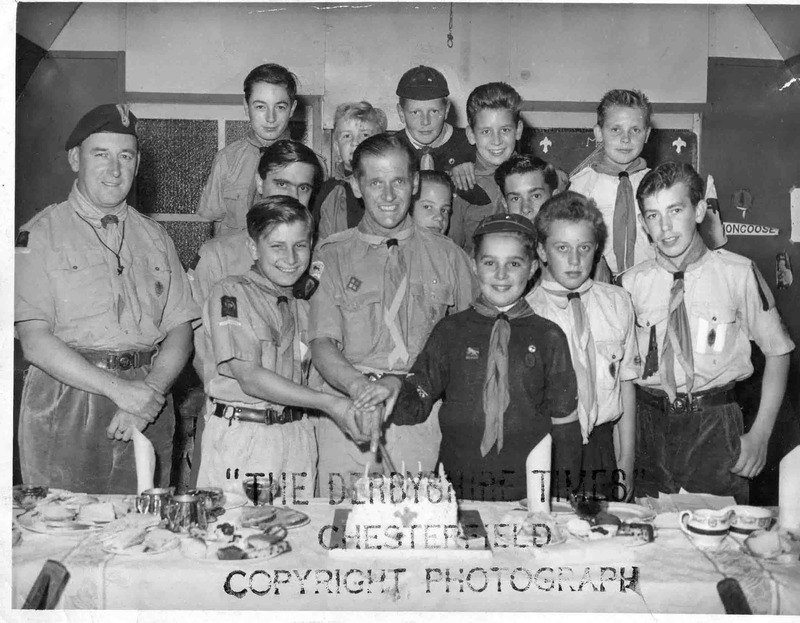 The 3rd Killamarsh Scout Group and Cubs 1959 pictured with Rev Cheetham. Tony Collins at front. ANY MORE NAMES PLEASE. Photo courtesy of Mr N Collins. Bit late with this reply (6 yrs) , only just spotted myself as a 10 yr old Cub . Behind Leonard Cochrane is Raymond Wilkinson on the right hand side at the back the lad at the front was his name Russell Barber not sure. Back row in middle is Tony Milner looking over shoulder of Rev Cheetham is Ian Bolsover at the side of him on right is Eric Taylor and front row on right is Leonard Cocharan.